If you would like to volunteer with us, please contact Amber Valley CVS. Please follow our @pentrichrevolt Twitter. 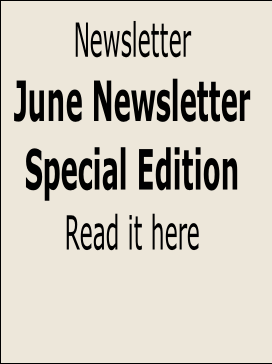 There is an annual subscription of £5.00, please contact the Secretary, Valerie Herbert. 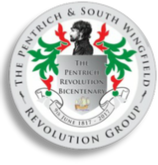 The Pentrich and South Wingfield Revolution Group was established in February 2012, to increase awareness of the 1817 Pentrich Revolution, also known as the Pentrich Rising, and establishing a permanent legacy of this little known but important historical event. 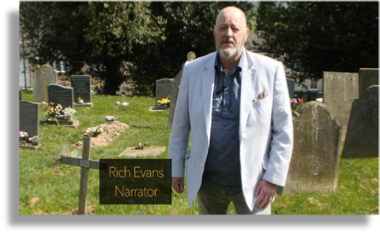 The Executive Committee comprises of members from local history societies, together with members of local parish and town councils and others who are simply interested in preserving the heritage. 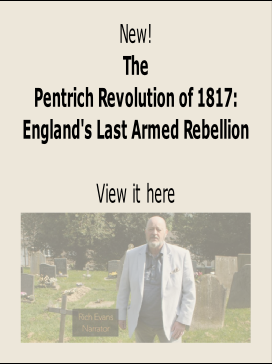 The Pentrich rising was an armed uprising in 1817 that began around the village of Pentrich, Derbyshire, in the United Kingdom. 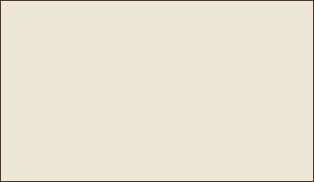 It occurred on the night of 9th /10th June 1817. 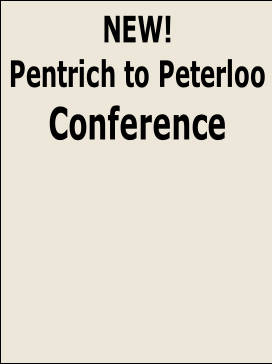 While much of the planning took place in Pentrich, two of the three ringleaders were from South Wingfield and the other was from Sutton in Ashfield. The 'revolution' itself started from Hunt's Barn in South Wingfield, and the only person killed died in Wingfield Park. A gathering of some two or three hundred men (stockingers, quarrymen and iron workers), led by Jeremiah Brandreth (The Nottingham Captain), set out from South Wingfield to march to Nottingham. They were lightly armed with pikes, scythes and a few guns, which had been hidden in a quarry in Wingfield Park, and had a set of rather unfocused revolutionary demands, including the wiping out of the National Debt. One among them, however, turned out to be a government spy, William J. Oliver, and the uprising was quashed soon after it began. Three men were hanged and beheaded at Derby Gaol for their participation in the uprising: Jeremiah Brandreth, Isaac Ludlam and William Turner. 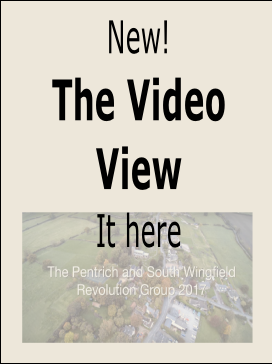 View our exclusive video depicting the events of the Pentrich Revolution of 1817. 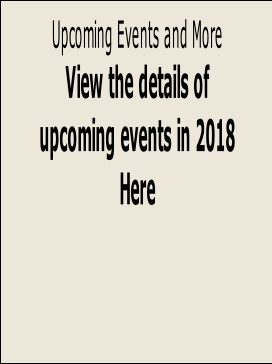 Click the Image on the right to view.